LEONIA MAKES MUSIC, a New Jersey Not-For-Profit 501(c)3 Corporation, strives to support High School Students ages 14-18 of the Leonia School District (which boasts 45 different languages in a population of 700 high school students). Our mission is to enrich the lives of and empower students, especially English as a second language students, through the experience of musical study — to learn, engage, integrate and acclimate to their community through the unique experience of musicianship and group participation of performance. Our organization works diligently to support the High School Music Department. We procure funding and product donations in order to reach our mission’s goals. 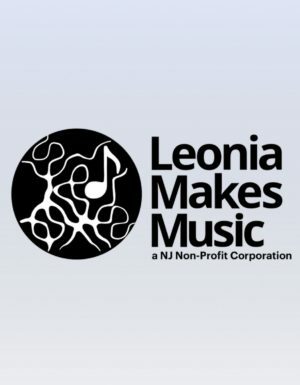 Leonia Makes Music NJ Non-Profit Corp.